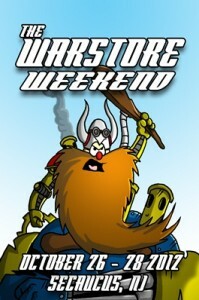 The Warstore Weekend is coming. Are you ready? dealer space and demo tables. So come on down and play some games!